Team Fox are at it again, it’s time for another Max Out Session and this time we are lifting for Children In Need. Anyway, they are the most amazing women I know and I know that raising money for one of the most amazing children’s charities means a lot to them. 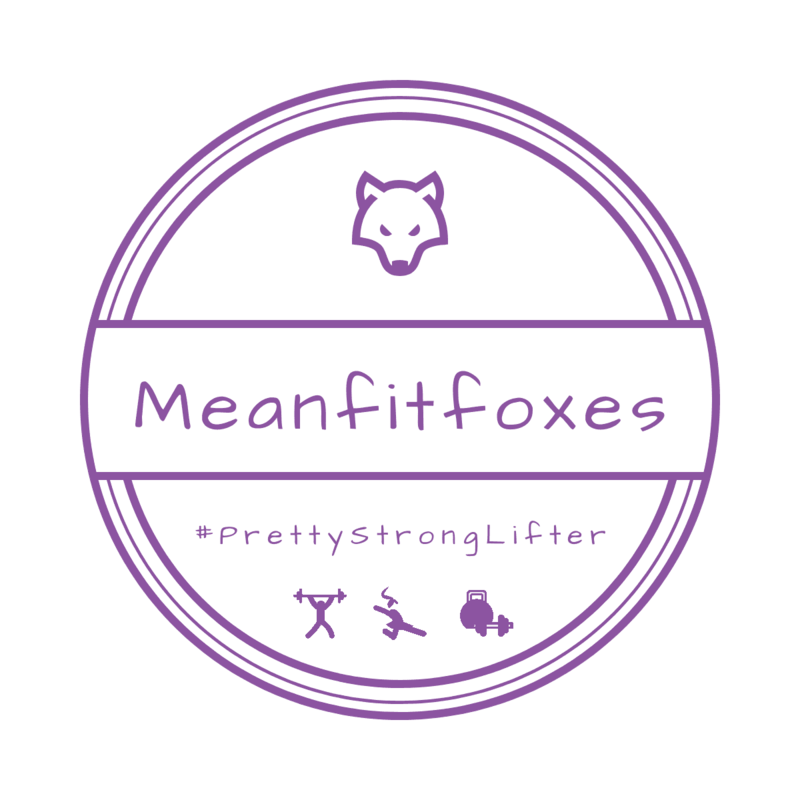 All the Foxes are currently training hard and lifting heavy so if you want to donate to Children In Need, here’s the link. You’ll be helping children throughout the UK and an amazing cause.